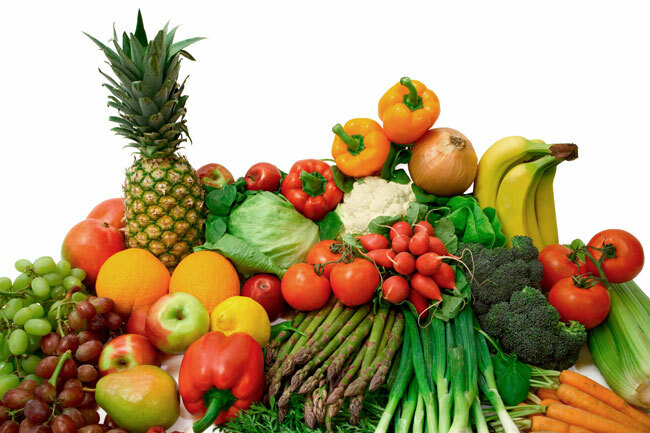 Take a little extra time to choose the freshest fruits and vegetables. Do not hesitate to examine several or many before making a selection. Make sure they are not too firm or too tender. Avoid spots, scratches, wrinkles and wilted leaves. Check against mold, particularly when choosing berries.